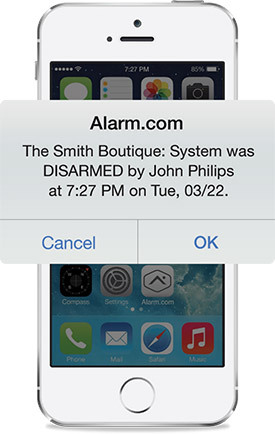 If your business was burglarized in the middle of the night, would the authorities be notified? How quickly would you be alerted? 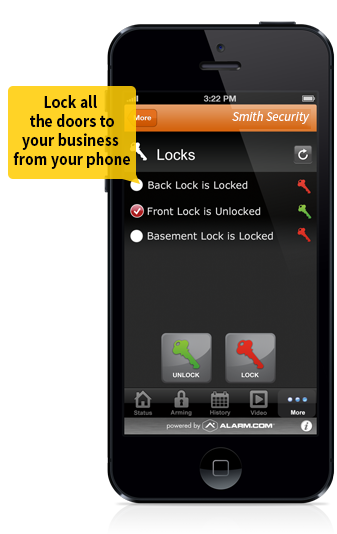 A burglary can cause tremendous damage or loss to your business in a very short time. With an intrusion detection system from Rancho Santa Fe Security, you can have peace of mind each time you leave your business knowing that you and the authorities will be notified immediately in the event of a breach. At RSF, we know that each business is individual and different. Our qualified commercial security engineers will custom design a security intrusion system specific to your company’s needs. With our fast, professional installation, the advanced technology and hardware to protect your business can be up and running in a matter of hours. Armed/disarmed doors, employee access times, triggered events and more!